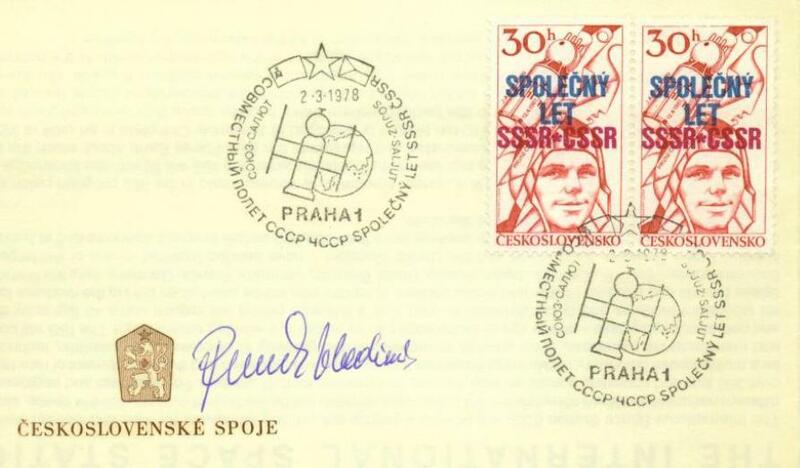 In September 1976, the representatives of Czechoslovakia, Poland, Germany, Bulgaria, Hungary, Vietnam, Cuba, Mongolia, Romania and the Soviet Union signed an intergovernmental agreement on cooperation in space exploration and usage of outer space for peaceful purposes. 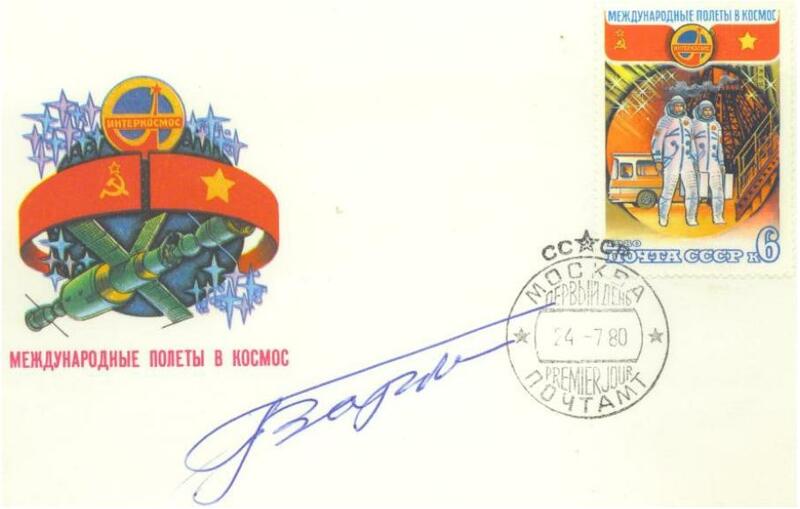 At the same time, the Soviet Union initiated the development of the Intercosmos program which includes participation of citizens of these countries in manned spaceflight on board Soviet space vehicles and space stations with Soviet cosmonauts. At the intergovernmental meeting on September 14, 1976, it was decided to implement these spaceflights between 1978 and 1982. It was decided to perform the spaceflights in two stages: the first three flights were planned for 1978 and the others for 1979-81 time frame. 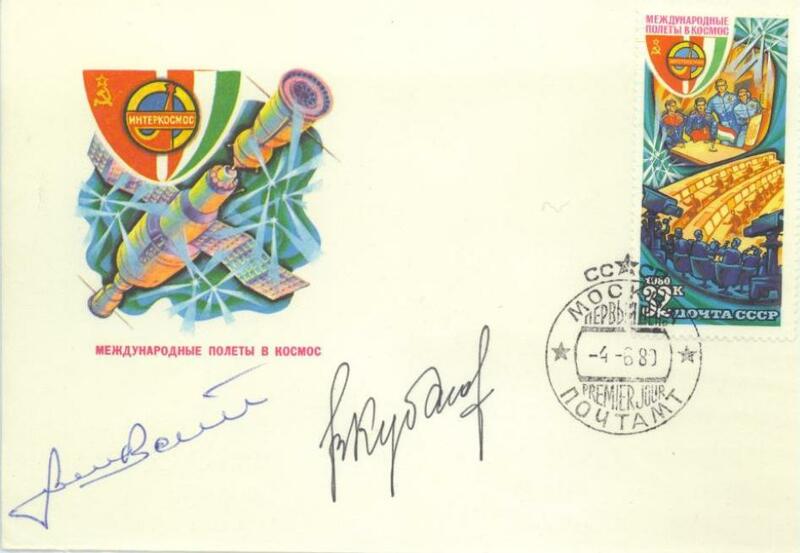 The Soyuz-28 mission was the first Intercosmos flight, with Commander Alexi Gubarev and Czechoslovakian Vladimir Remek, launched on March 2, 1978 to the Salyut-6 space station. While the mission had a political purpose, experiments were carried out including one which monitored the growth of Chlorella seaweed in zero gravity, another which used the on-board Splav furnace to melt glass, lead, silver and copper chlorides, and an experiment called Oxymeter which measured oxygen in human tissue. 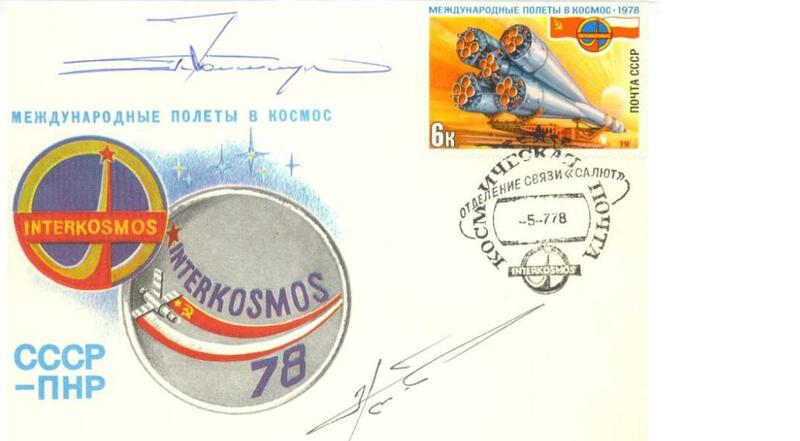 On March 10, 1978 after a flight of 7 days, 22 hours and 16 minutes, Soyuz-28 landed. The Soyuz-30 mission, which was the second Intercosmos flight with Commander Pyotr Klimuk and Polish Miroslaw Hermaszewski, was launched on June 27, 1978 to the Salyut-6 space station. Many experiments were carried out by Hermaszewski. One was a crystallization experiment which produced 47 grams of cadmium tellurium mercury semiconductors for use by infra-red detectors aboard the space station. The yield was far greater- 50% compared to 15%- than ground based experiments. 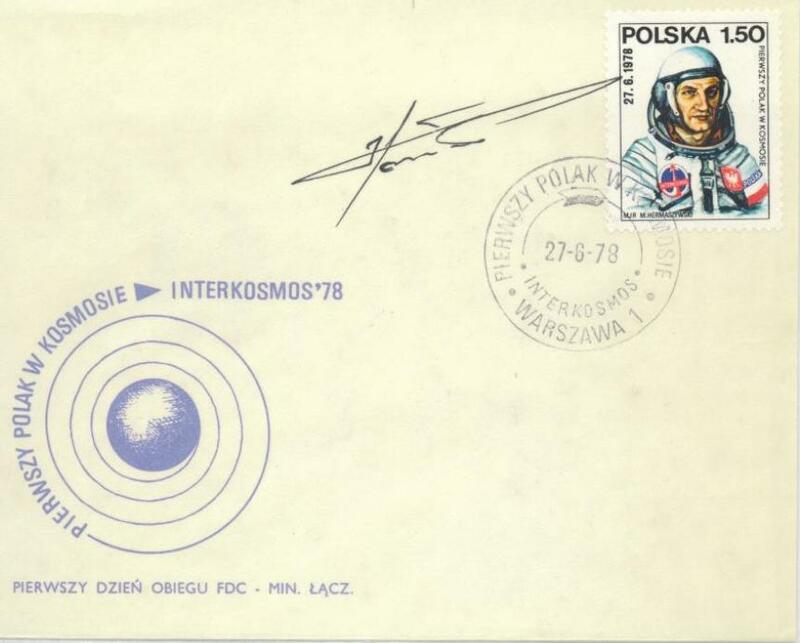 Hermaszewski also participated in medical experiments which measured lung capacity and the heart during exercise and in a pressure suit. 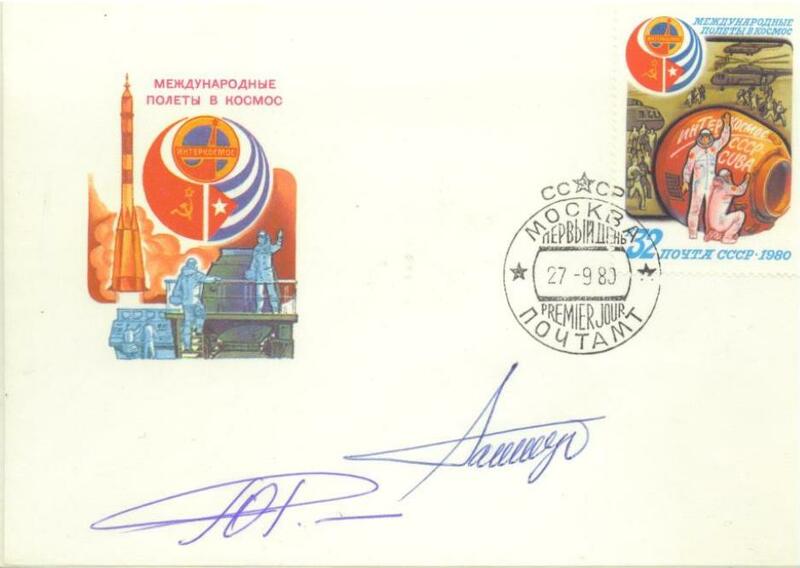 After a flight of 7 days, 22 hours, 2 minutes and 59 seconds Soyuz-30 landed on July 5, 1978. The Soyuz-31 mission, which was the third Intercosmos flight with Commander Valery Bykovsky and German Sigmund Jahn, was launched on August 26, 1978 to the Salyut-6 space station. Medical and biological experiments were carried out including an audio experiment which tested sound and noise perception limits. An experiment called Berolina used the Splav furnance to process an ampoule of bismuth and antimonide with the material between two plates in the ampoule. The tree structure which resulted was four to six times larger than what had been produced on the ground. Another experiment tested using different photographic films on the station's interior. The Soyuz-31 crew swapped crafts with the Soyuz-29 crew so as to supply the long duration crew with a fresh craft. After a flight of 7 days, 20 hours and 49 minutes, the Soyuz-31 crew landed on September 3, 1978. 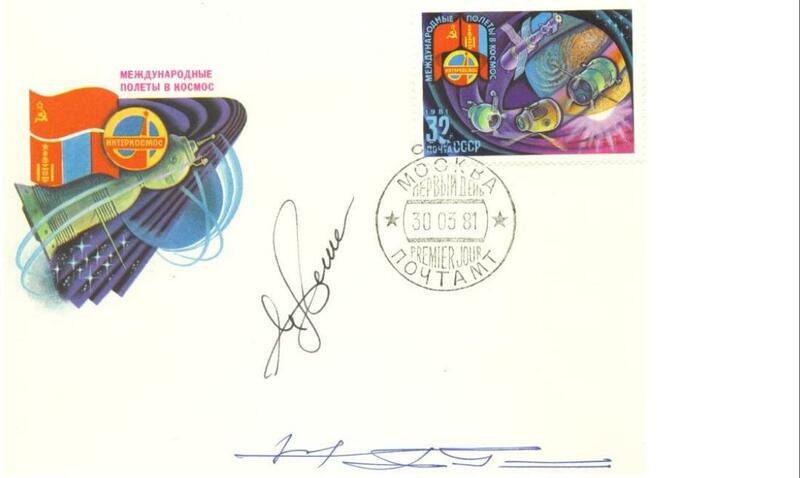 The Soyuz-33 mission, which was the fourth Intercosmos flight with Commander Nikolai Rukavishnikov and Bulgarian Georgi Ivanov, was launched on April 10, 1979 to the Salyut-6 space station. The Soyuz-33 spacecraft failed to dock with the Salyut-6 space station due to an engine failure on the Soyuz. 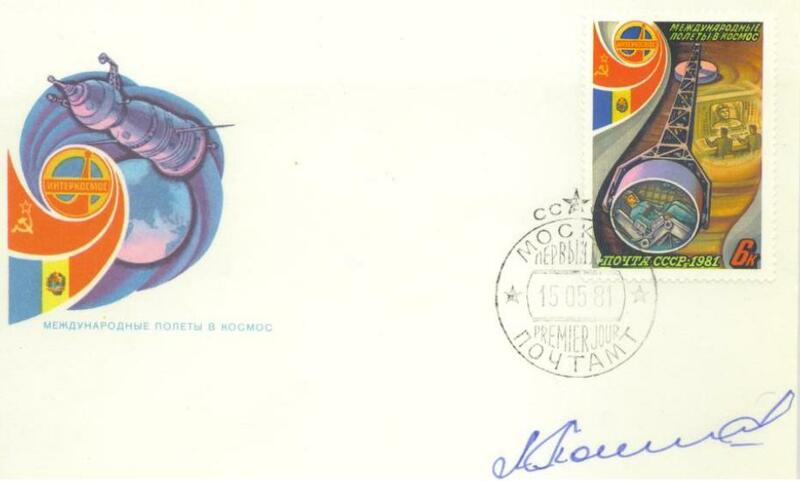 After a flight of 1 day, 23 hours and 1 minute, the Soyuz-33 crew landed on April 12, 1979. After the failure of Soyuz-33 to dock with Salyut-6 space station, the next Intercosmos flight was rescheduled. The Soyuz-36 mission, which was the fifth Intercosmos flight with Commander Valery Kubasov and Hungarian Bertalan Farkas, was launched on May 26, 1980 to the Salyut-6 space station. Hungarian experiments were carried out by Farkas. One experiment was Pille, which measured radiation doses received by the crew with miniature thermoluminescent devices attached to their clothing and to the walls of the station. Another three experiments studied the formation of interferon in human cells under weightless conditions. Earth resources work using the on-board cameras was carried out, in coordination with ground crews, airplanes and helicopters. The Soyuz-36 crew swapped their Soyuz craft with the long duration crew to supply the long duration crew with a fresh Soyuz. 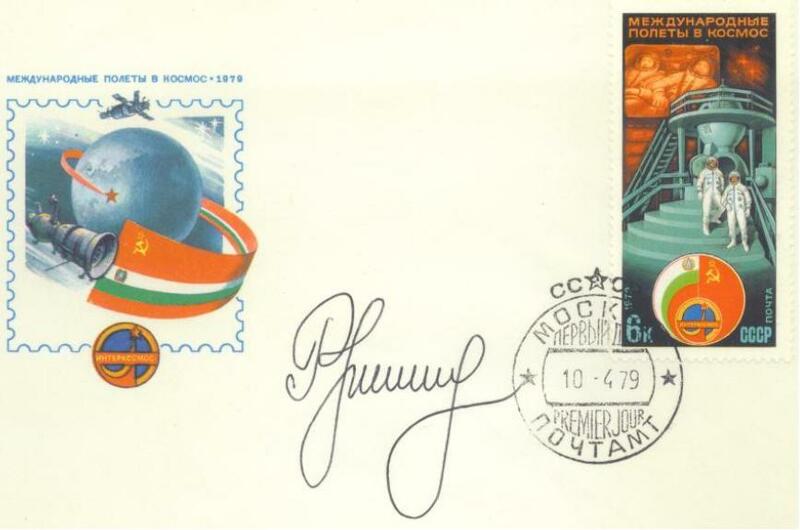 After a flight of 7 days, 20 hours and 45 minutes, the Soyuz-36 crew landed on June 3, 1980. The Soyuz-37 mission, which was the sixth Intercosmos flight with Commander Viktor Gorbatko and Vietnamese Pham Tuan, was launched on July 23, 1980 to the Salyut-6 space station. Tuan's 30 experiments involved observing Vietnam from space, life sciences(including tests of growth of Vietnamese azolla water ferns, with application to future closed-loop life support systems), and material processing. The Soyuz-37 crew swapped their Soyuz craft with the long duration crew to supply them with a fresh Soyuz. After a flight of 7 days, 20 hours and 42 minutes, the Soyuz-37 crew landed on July 31, 1980. 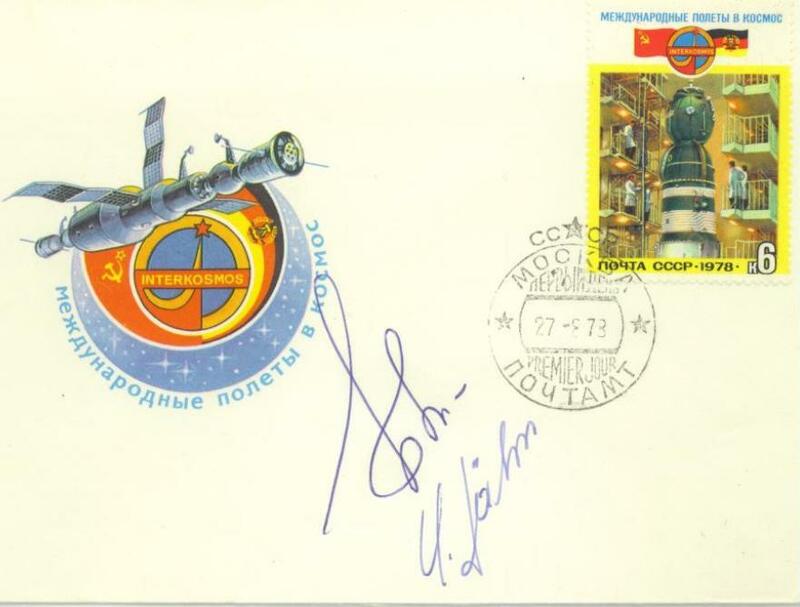 The Soyuz-38 mission, which was the seventh Intercosmos flight with Commander Yuri Romamenko and Cuban Arnaldo Tamayo Mendez, was launched on September 18, 1980 to the Salyut-6 space station. Mendez studied the crystallization of sucrose in weightlessness for the benefits of his country's sugar industry. Other experiments conducted by Mendez included one in which he wore heavy overshoes, to assess ways of preventing muscular deterioration in space. After a flight of 7 days, 20 hours and 43 minutes, the Soyuz-38 crew landed on September 26, 1980. The Soyuz-39 mission, which was the eighth Intercosmos flight with Commander Vladimir Dzhanibekov and Mongolian Jugderdemidiin Gurragchaa, was launched on March 22, 1981 to the Salyut-6 space station. Gurragchaa's experiments were mainly medically oriented but also included Gurragchaa's photography of his homeland to conduct an earth resources survey of oil, gas and mineral deposits, and the use of a visual polarizing analyzer to assess the effects of prolonged exposure to space on the station's portholes. After a flight of 7 days, 20 hours and 42 minutes, the Soyuz-39 crew landed on March 30, 1981.